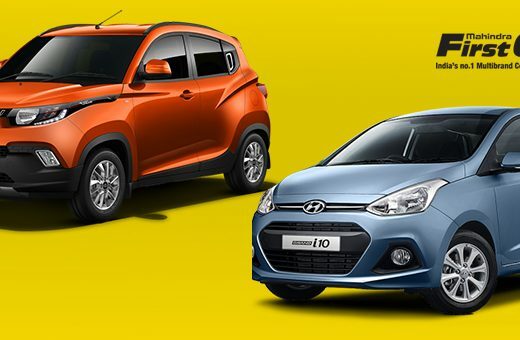 The highest selling cars in the Indian auto market are most certainly the compact SUVs. Hyundai had launched their Creta last year which was awarded the Indian Car of the Year in 2016, and has been topping the compact SUV class since its release. Hyundai Creta has offered very less scope to other cars in its category to compete with it. Over the years, Honda has gifted to the Indian car industry, cars which come with a long term capability in them. Honda is now banking on the performance of the BR-V to attain that competitive strong hold in the compact SUV market. The BR-V is set to face stiff rivalry from the Creta. But it goes without saying that both of the Honda BR-V and the Hyundai Creta are highly stylish and great performers. 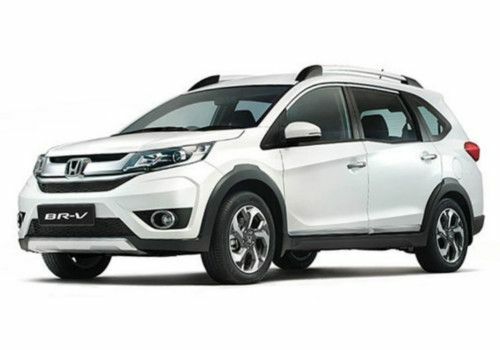 Talking about the external design, the front face of the Honda BR-V has been given an exciting look to it, while the interiors of the BR-V are designed in a very elegant and smart fashion. With a boot space of 691 litre, the third row inside the BR-V offers ample space for comfort when the seats are folded further down and moreover, the rear seats have got their own AC vents. On the other hand, the Hyundai Creta comes with an imposing appeal and has got a strong road presence with its aggressive styling like that of an SUV. The chrome accented front grille gives off a bold look while the projector head lights integrated with LED, vertical fog lights along with the dual tone front bumper add to the stylish and distinct SUV-ish traits of the Creta. The BR-V is available in both diesel and the petrol models – a 1.6 litre 16 valve SOHC petrol engine and a 1.5 litre 16 valve DOHC diesel engine. The diesel unit is on offer only with a manual transmission while the petrol model comes with both manual as well as a CVT model. 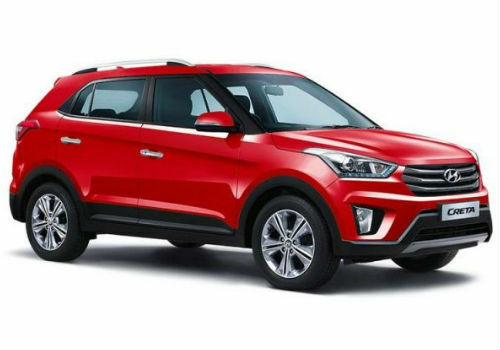 On the other hand, the Hyundai Creta is available in three engine versions – a 1.6 litre dual VTVT petrol engine, a 1.4 litre U2 CRDi diesel engine and a 1.6 litre CRDi diesel engine. Hyundai is offering two transmission systems, a six speed manual and a six speed automatic transmission with the Creta. The Honda BR-V comes with a ground clearance of 210 mm along with 16 inch tyres while the Hyundai Creta comes with a lesser ground clearance of 201 mm, than the BR-V.
Talking about price tags, the Hyundai Creta price starts at 10.19 lakh (Delhi) while Honda BR-V price begins with 9.67 lakh (Delhi).